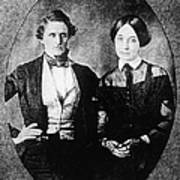 JEFFERSON DAVIS (1808-1889). 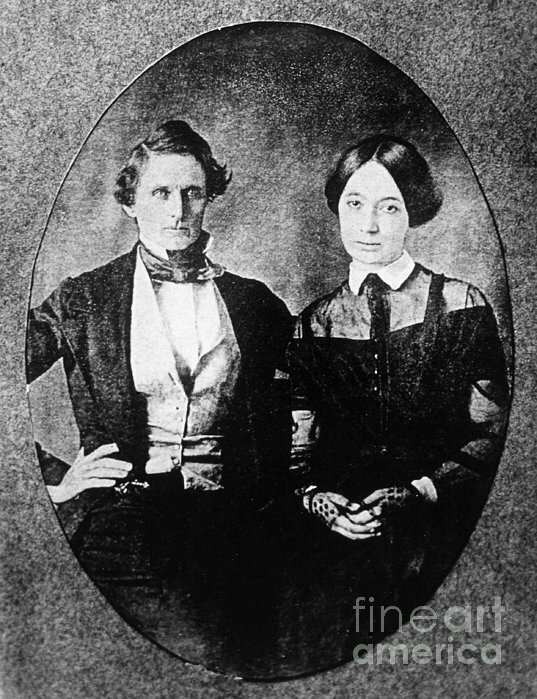 President of the Confederate States of America. 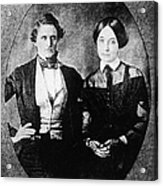 Daguerreotype of Davis with his second wife, Varina Howell, taken shortly after their marriage in 1845.